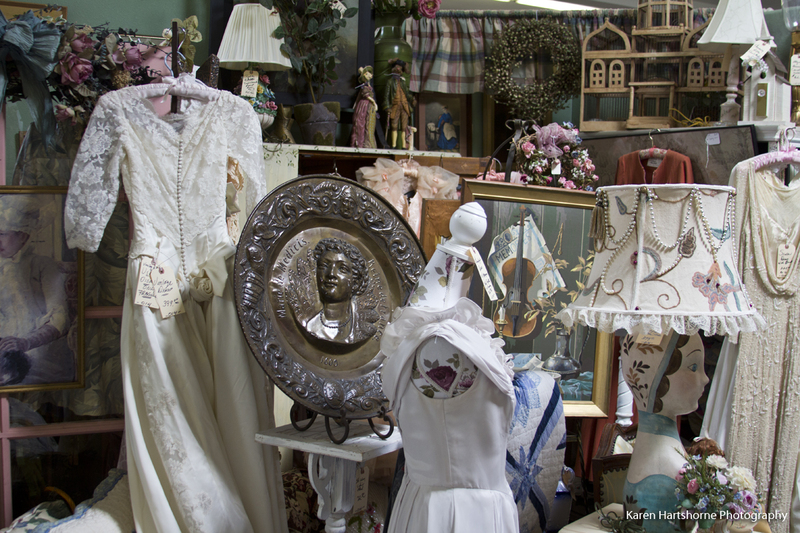 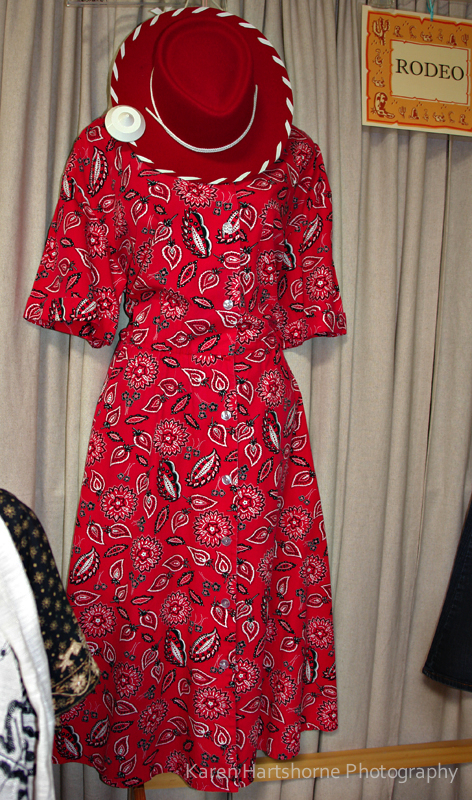 Find Vintage Dresses in Booth 28 in Tucson at Copper Country Antiques. 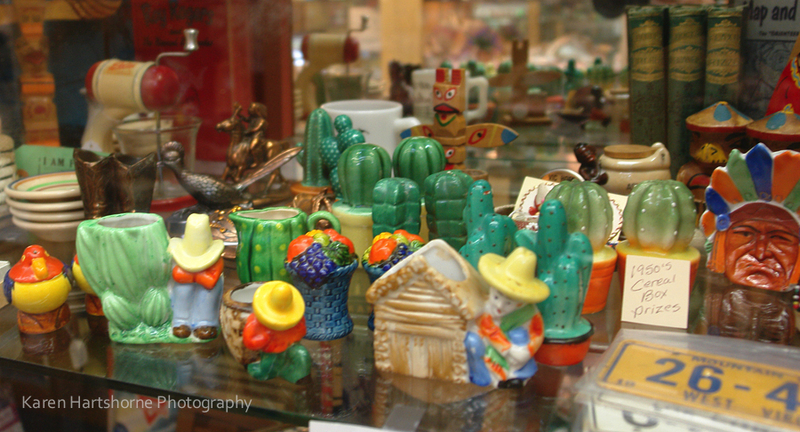 Booth 28 is located just around the corner from the aisle called “Victorian Vista” and one aisle west of “Wayout West“. 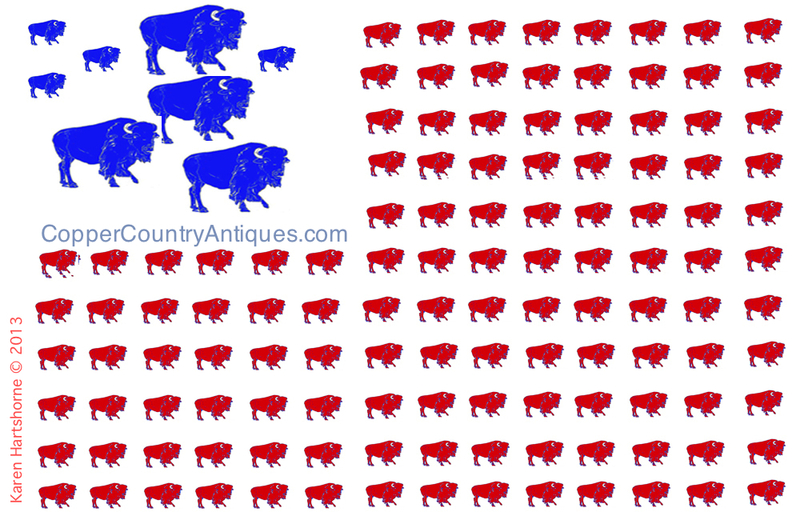 Print this MAP and take it with you when you visit. 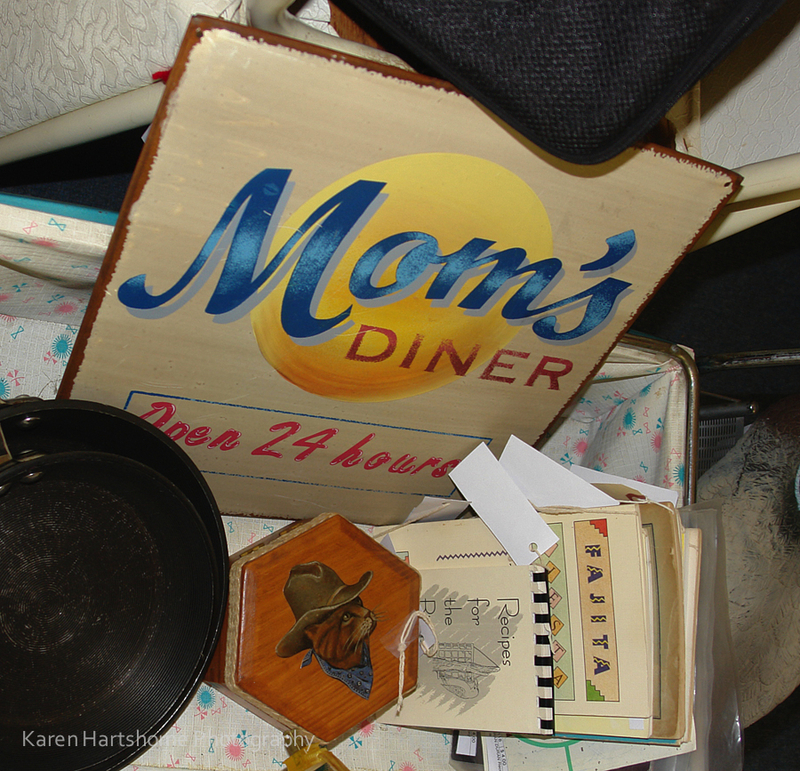 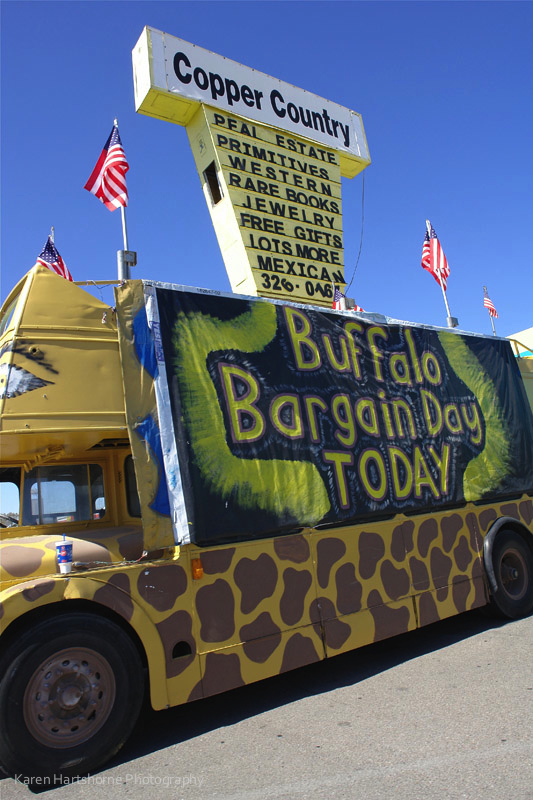 Booth 56 has a great selection of everything from Tucson shabby chic to retro kitchen items. 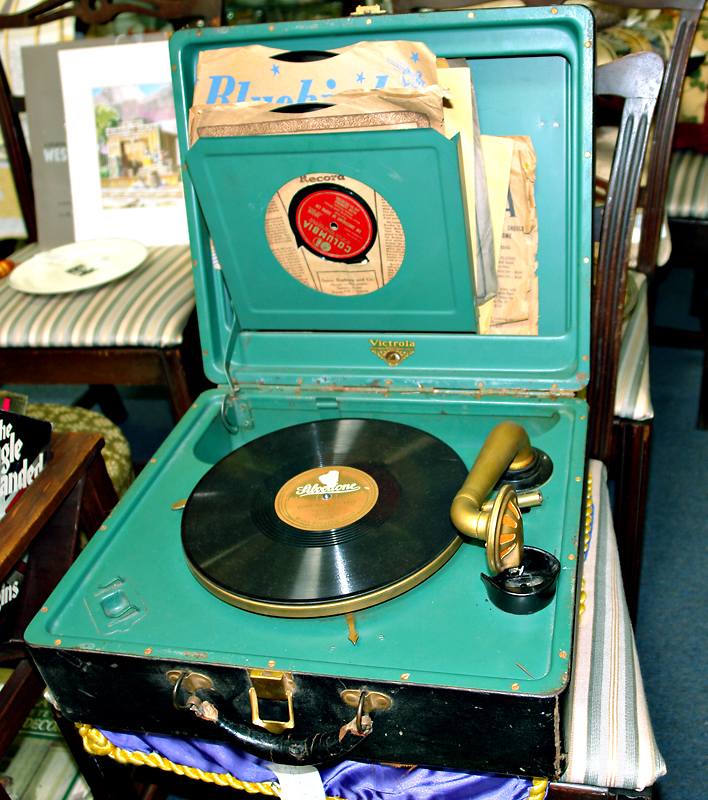 Fun way to add to your decor inexpensively. 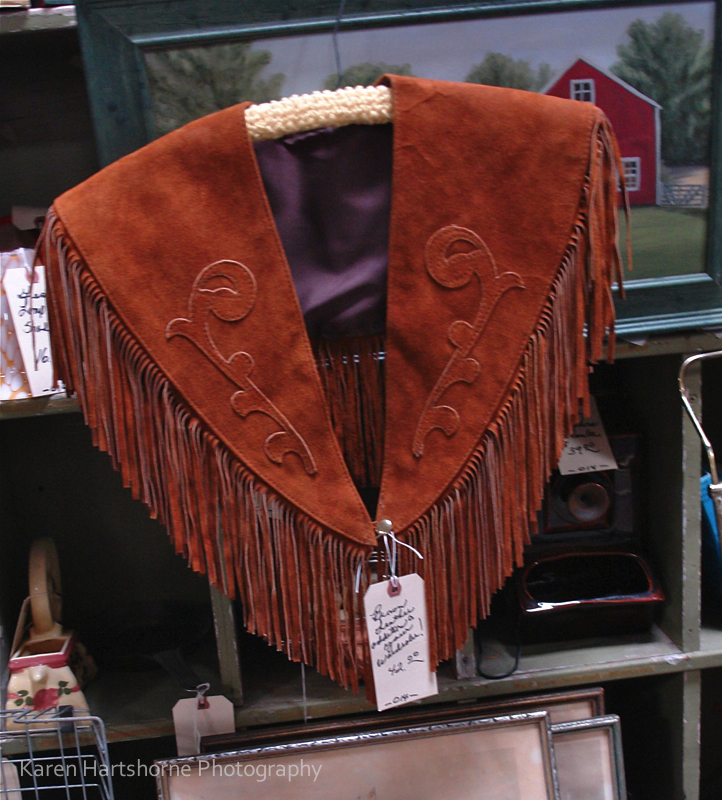 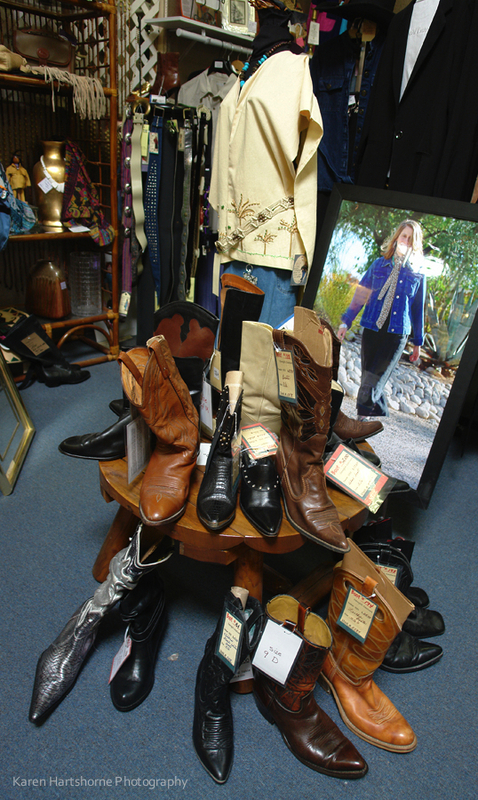 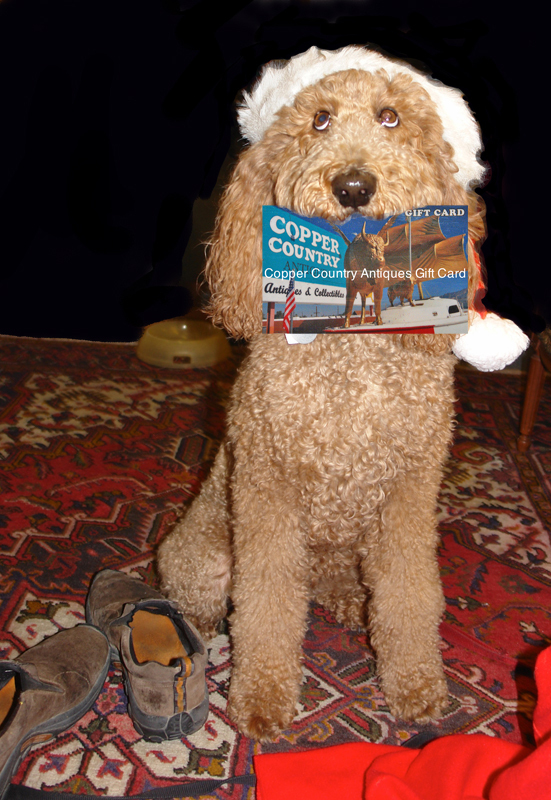 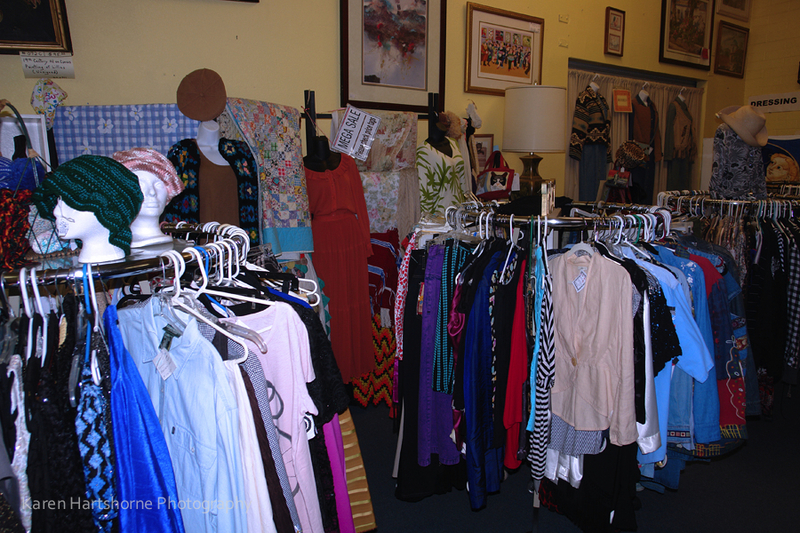 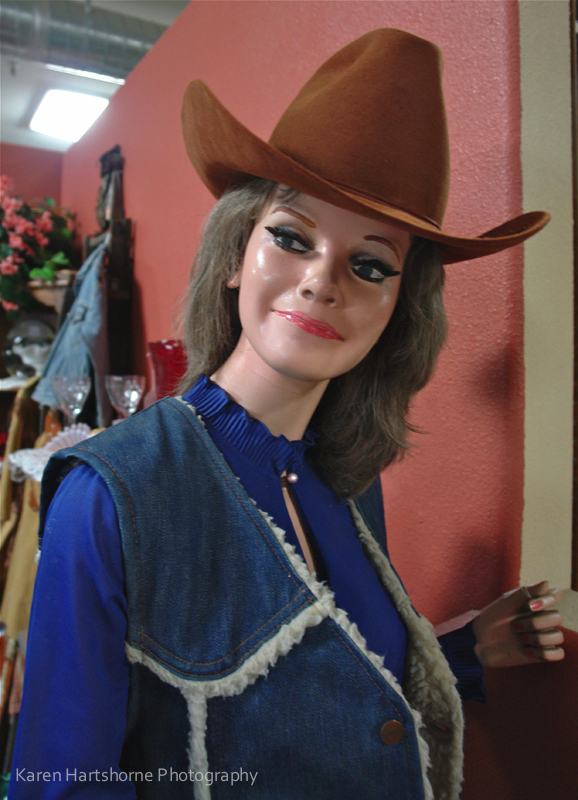 If you haven’t found that perfect outfit yet, drop by Copper Country Antiques at Speedway and Rosemont. 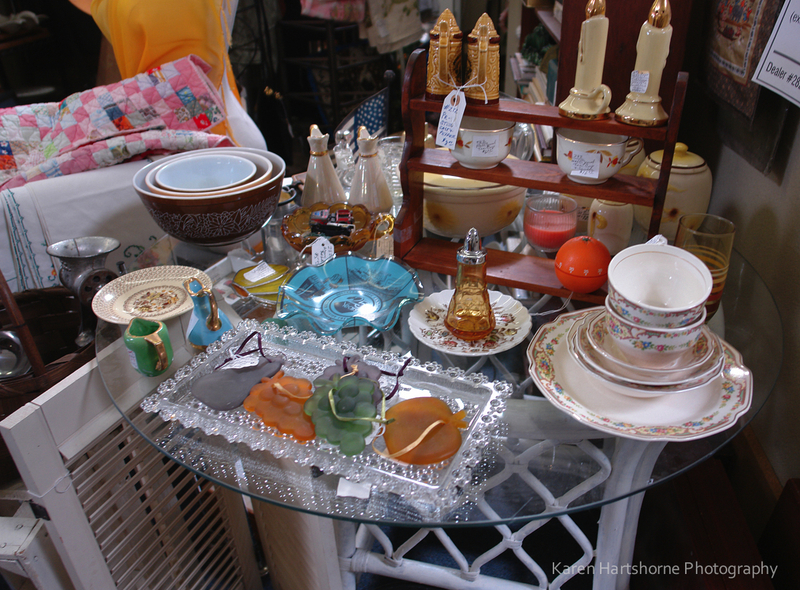 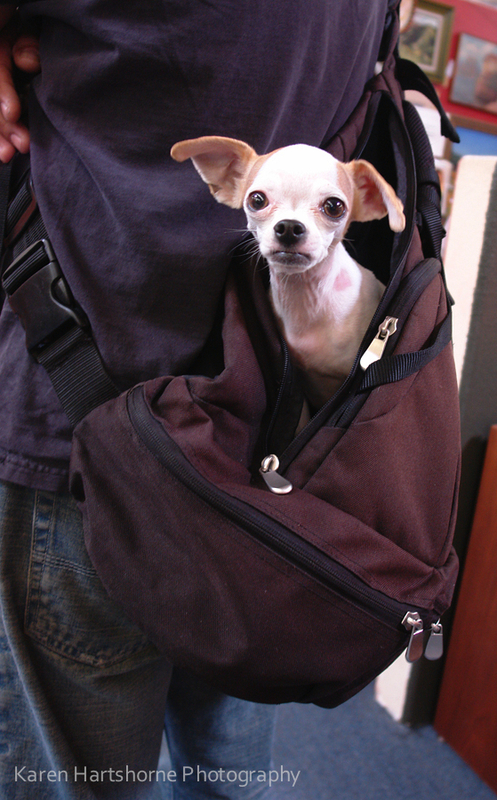 Here are a couple of cute examples of what we have for you.